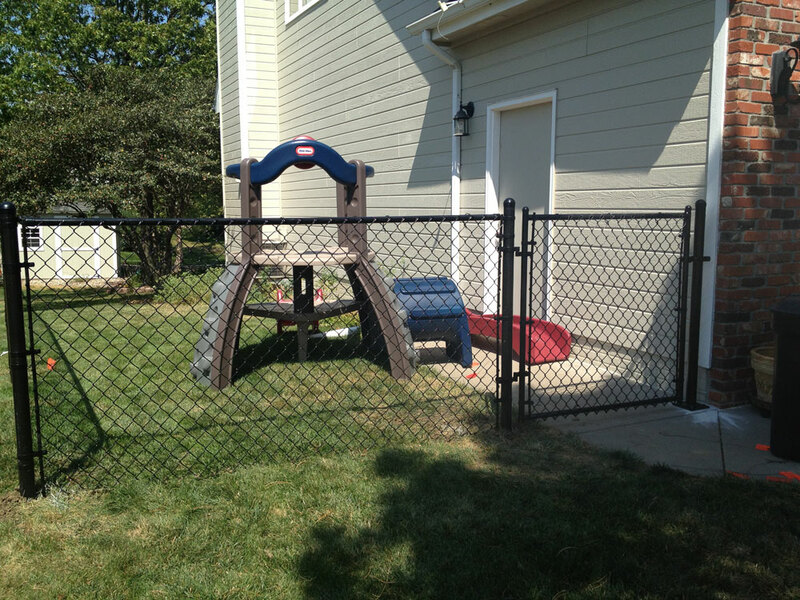 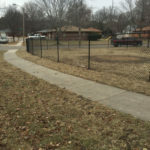 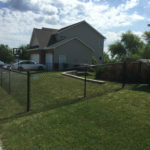 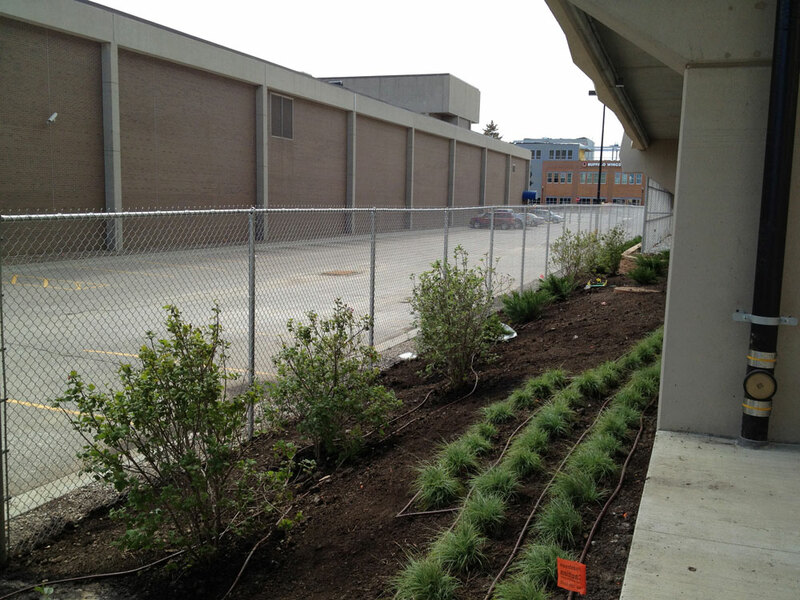 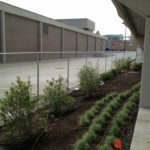 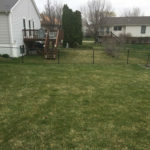 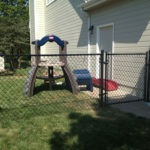 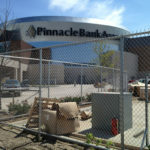 Customers sometimes need a fence to keep their kids or pets in the yard, but they don’t want to put up a privacy fence. 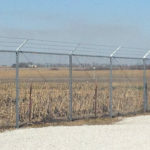 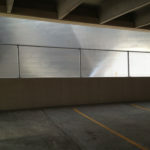 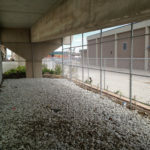 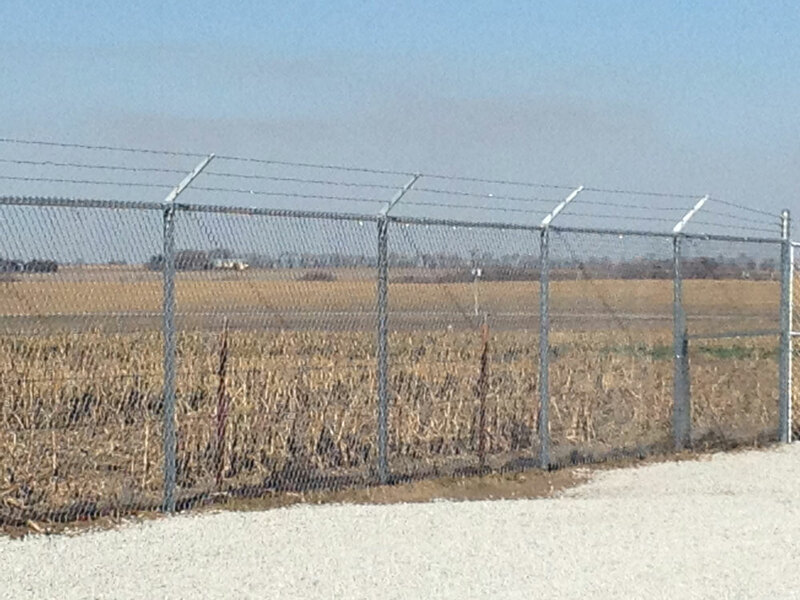 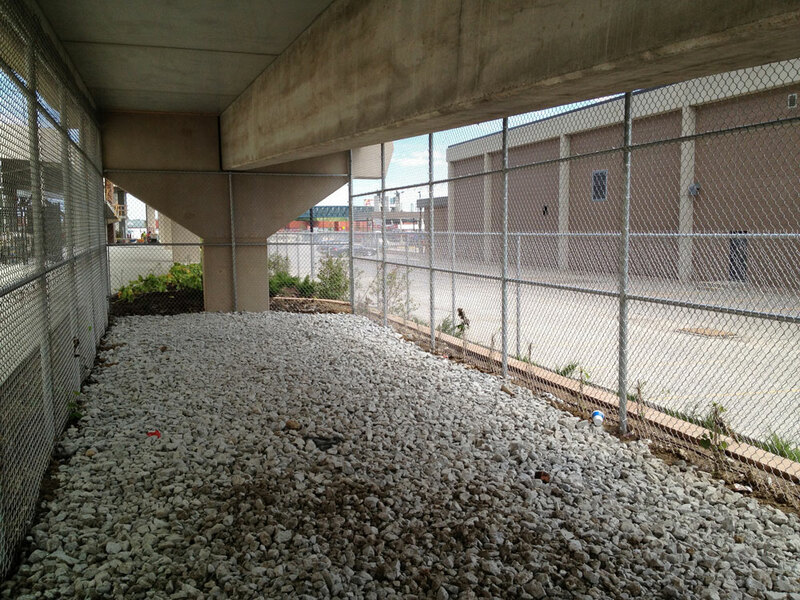 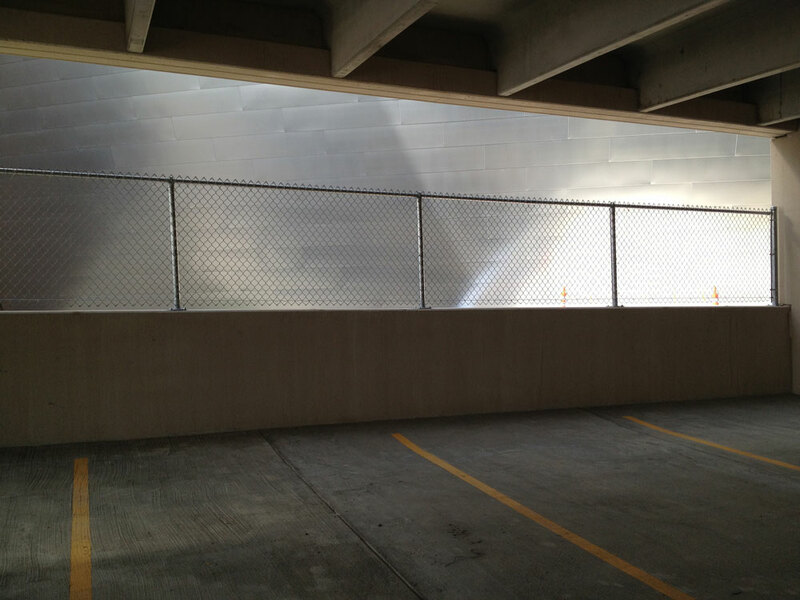 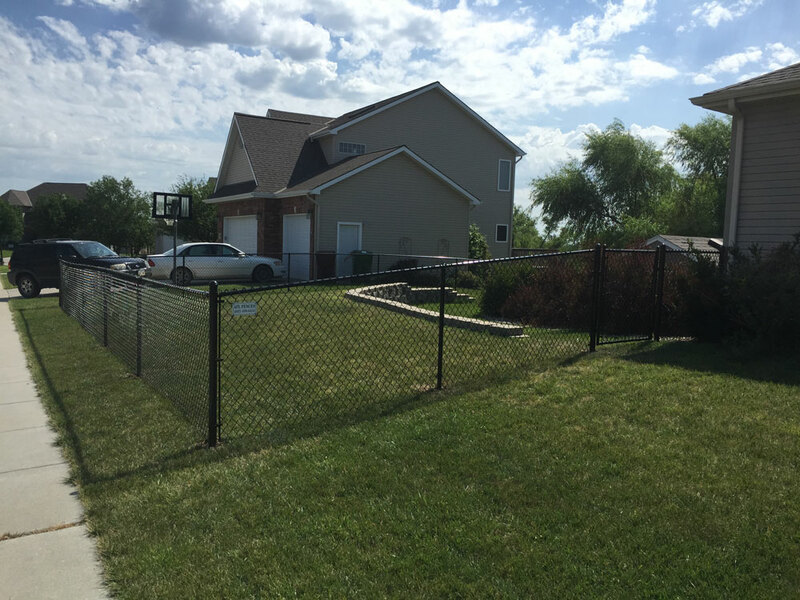 If this is you, chain link fencing may be the choice for you. 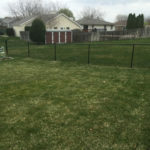 It allows your yard to be open to all neighbors and it won’t make your yard seem too small or confined. 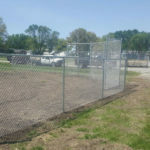 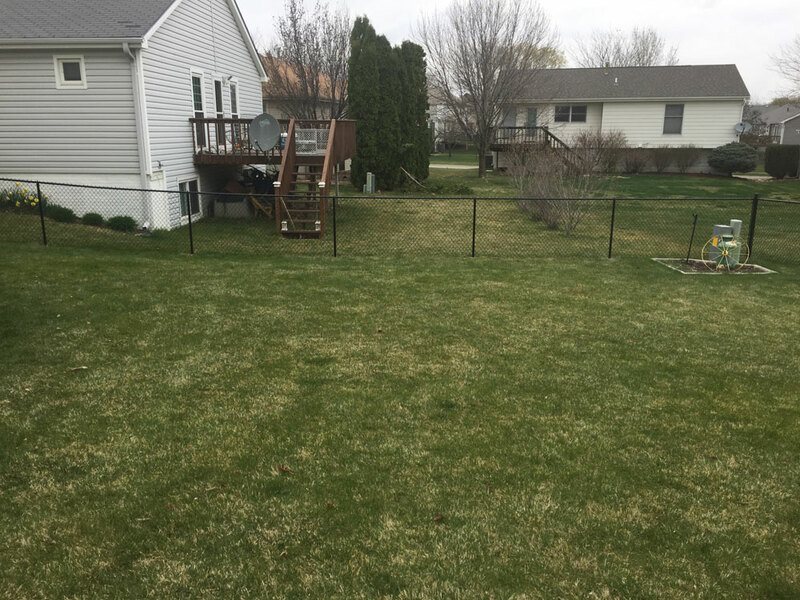 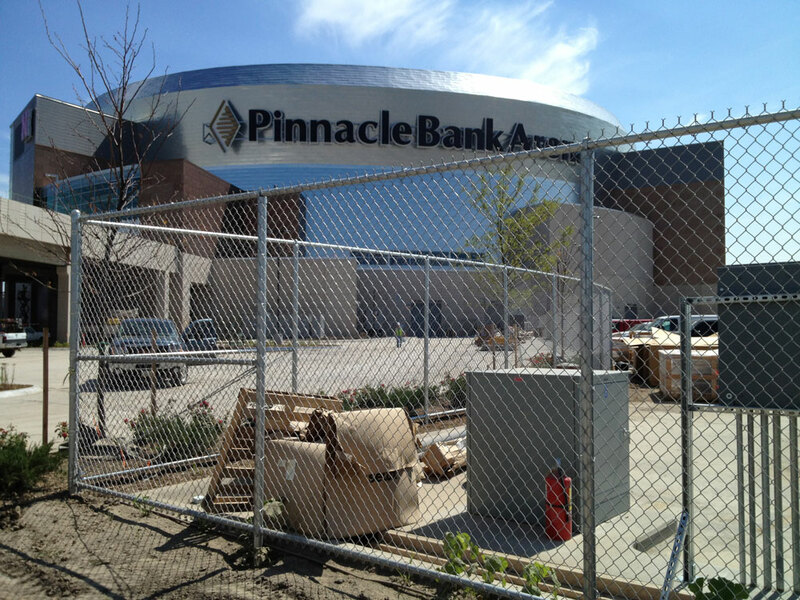 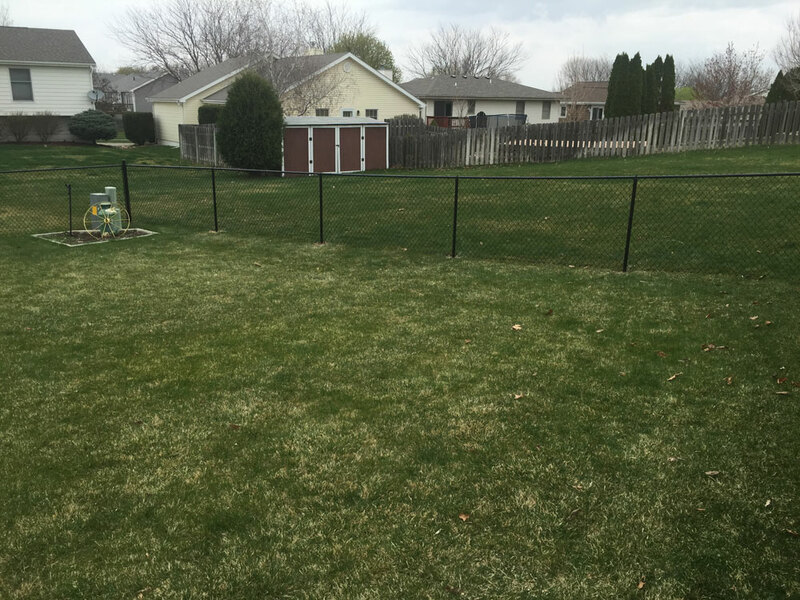 We have the traditional galvanized chain link fence style and the always popular black vinyl coated chain link fence that provides an elegant, refined look. 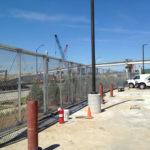 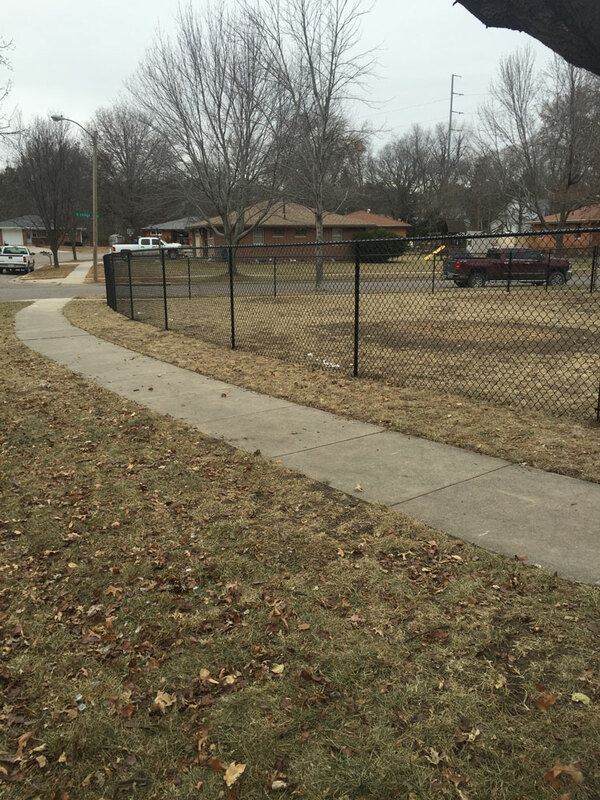 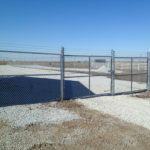 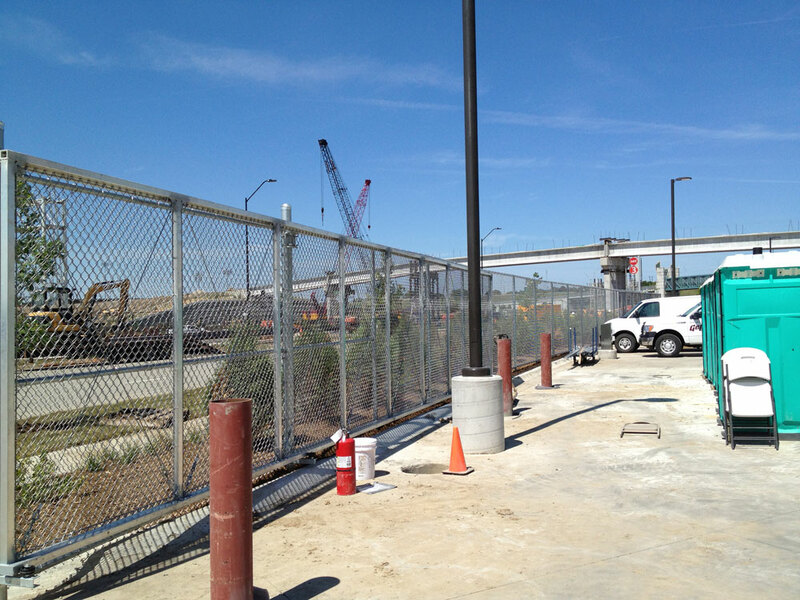 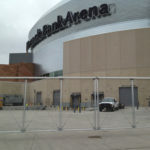 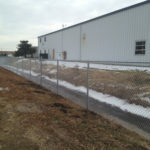 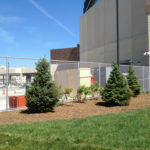 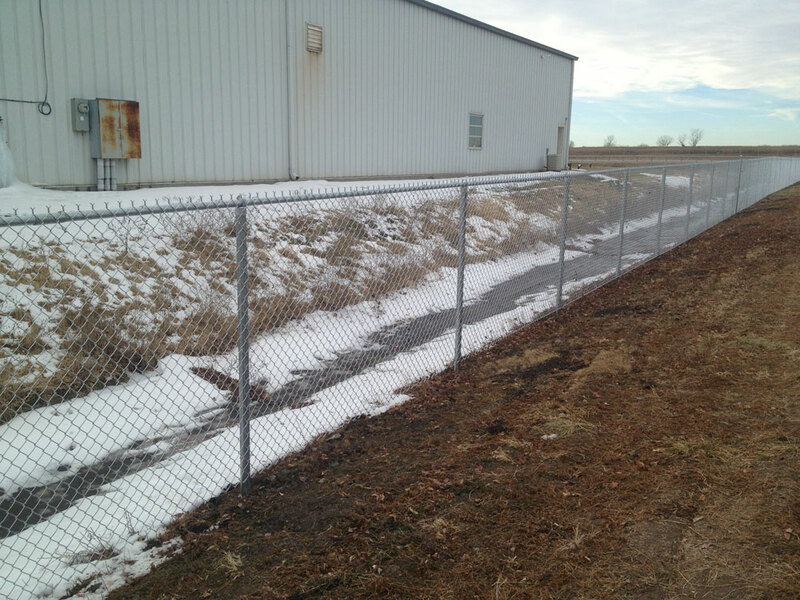 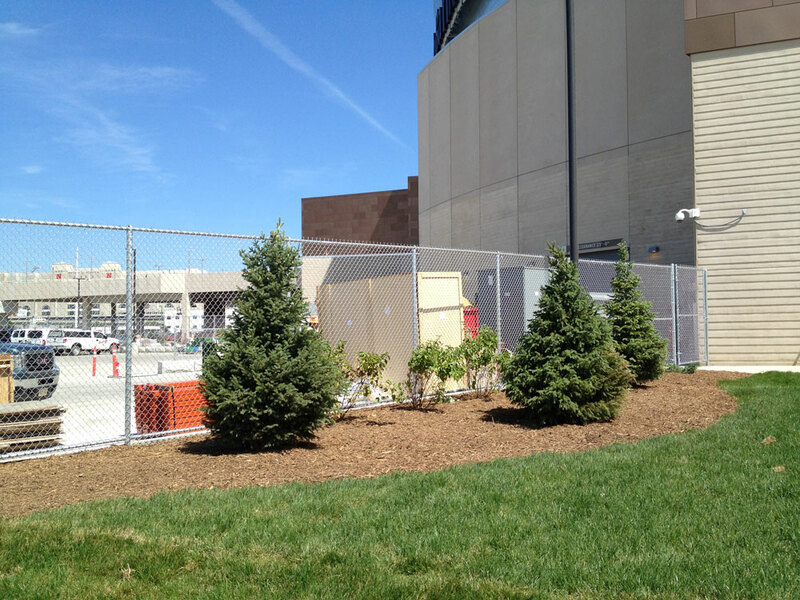 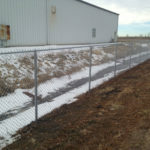 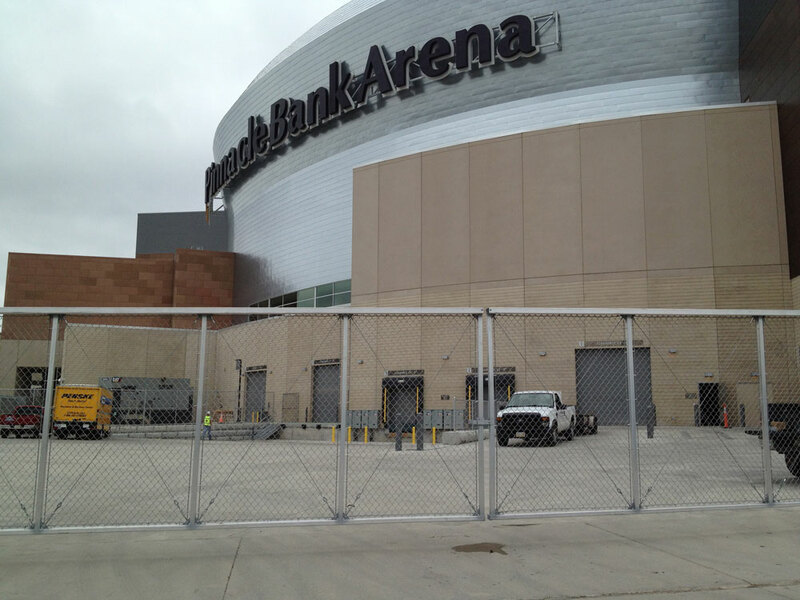 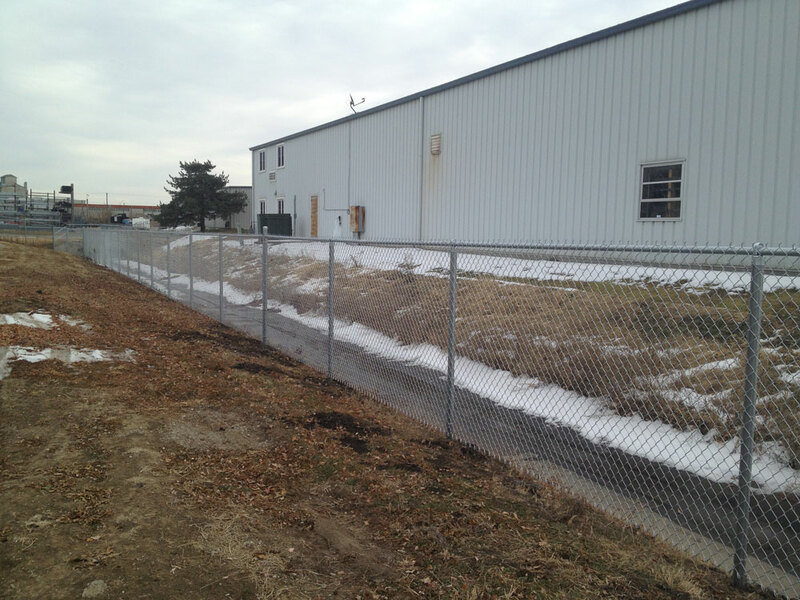 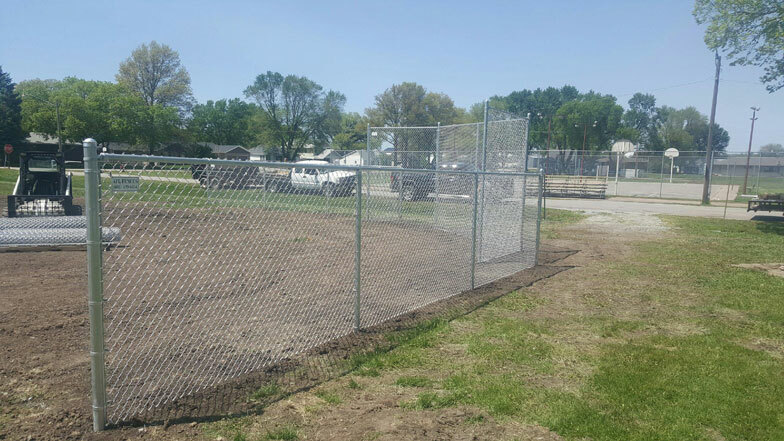 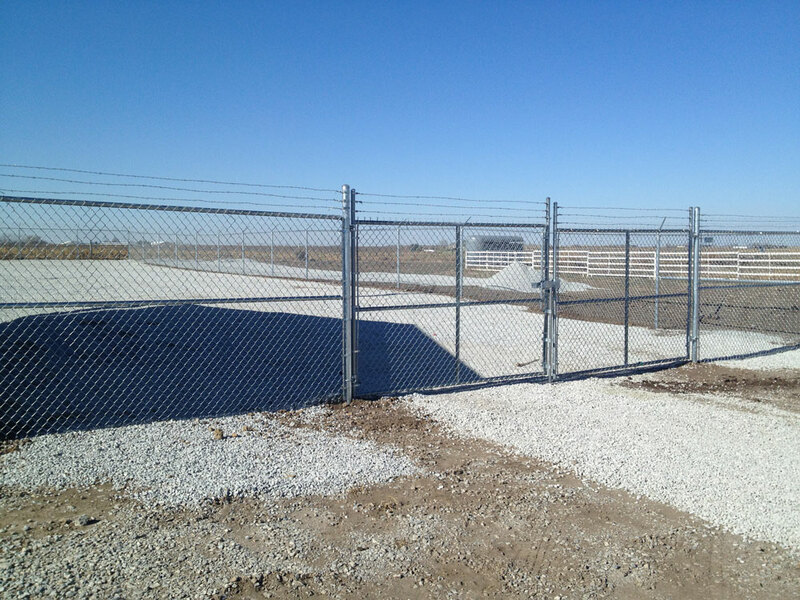 For our contractor customers, we have all sizes available to provide you a strong and durable commercial chain link fence.